← Vintage Backyard Wedding Lights Up The Night With Megan & Mark’s Blowout Party- RX For Fun! Talk about a romantic story…we first met Ashely several months ago when she came into the studio with her mom, sharing her wedding plans with us. 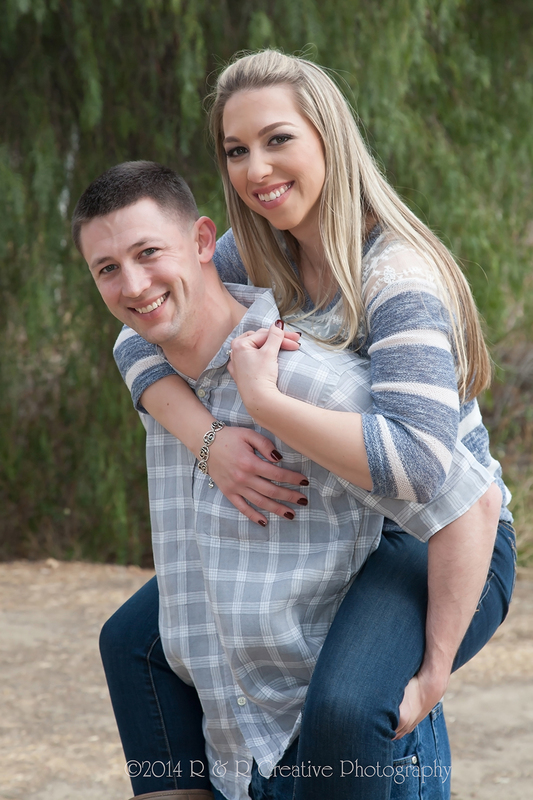 Since her fiancé was a U.S. Marine stationed in Japan for the past 16 months, we knew we wouldn’t have the opportunity to meet him until very close to their February 8, 2014 wedding date. 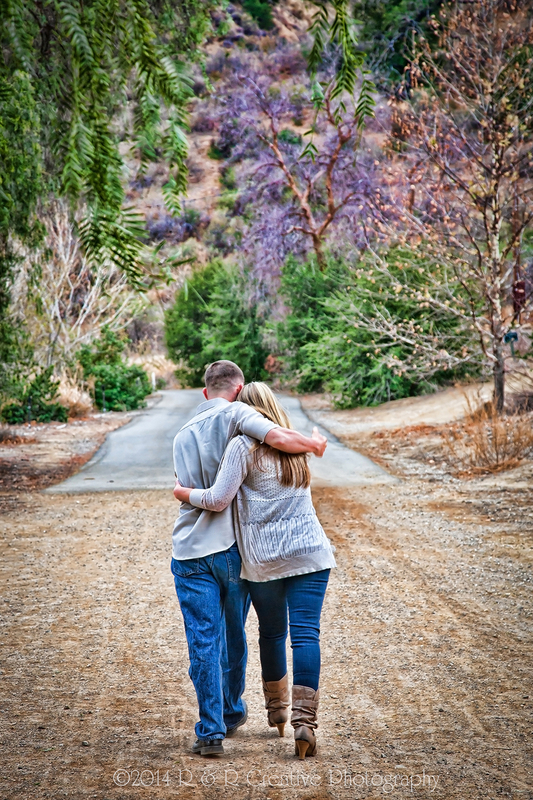 However, we really stress how important it is to meet before the wedding, and if at all possible, to do engagement portraits before the wedding. So, Robert came home on Saturday, and we were off to Mentryville for engagement portraits (during the Super Bowl) on Sunday afternoon. With some quick processing, and even quicker picking by Ashley, we were actually able to get a guest book designed and ordered in time to arrive for their wedding this weekend. 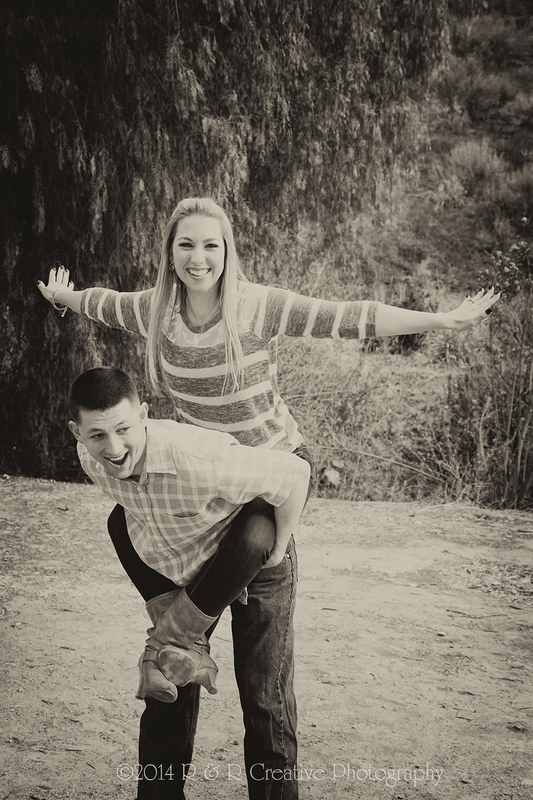 We had such a great time working with this sweet couple…we can see why he swept her off her feet! Here’s to their happily ever after!